No, it’s not a supermodel. 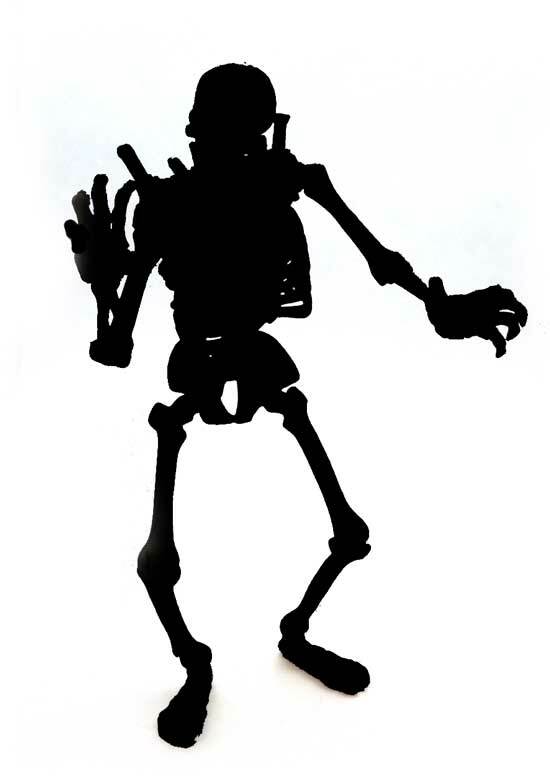 Can you name this shadowed emaciated figure? Nice Job Stars & Newt, that’s exactly what it is. I was thinking this might have been a tough one.